コドモドラゴン (Codomo Dragon) Announces New Single | VKH Press – J-Rock & Visual Kei Coverage Worldwide! Exciting new from Codomo Dragon (コドモドラゴン)! They are planning to release their 10th maxi-single this spring as well. The single is called Kono Sekai wa Owari da (この世界は終わりだ). It will be on sale March 15, in 4 types. Type A will come with a CD with 2 songs and a DVD with the single's MV. It will cost 1800 yen. 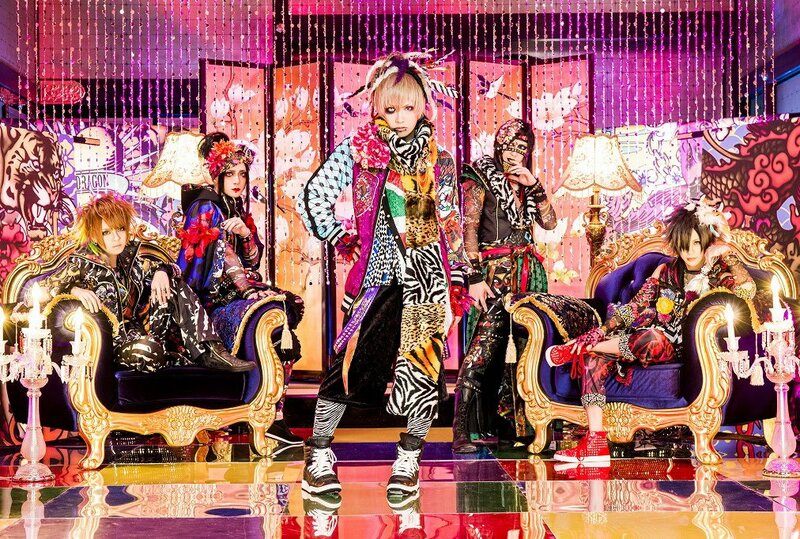 Type B will also come with the same CD, and a DVD with the single's multi-angle PV. It will also cost 1800 yen. Type C will come with just a CD with 6 songs, with 3 songs in total and their instrumentals. It will cost 1500 yen. Type D will also like type C, but the third track will be different. It also will cost 1500 yen. The band will also be holding a series of instores to commemorate the release. You can see their full schedule here.